Sometimes in our journey to living a more natural lifestyle I find myself doing things I never thought I would. In this case, I never thought I’d be the person that was growing their own wheat grass to juice and drink. Keep in mind I’m a Missouri girl raised on meals that consisted of meat and potatoes and I loved every bit of it. Not long ago we started getting this organic red wheat seed and since we don’t have a grinder to grind it into flour, we looked at alternative ways to use it and still reap some benefits from it. 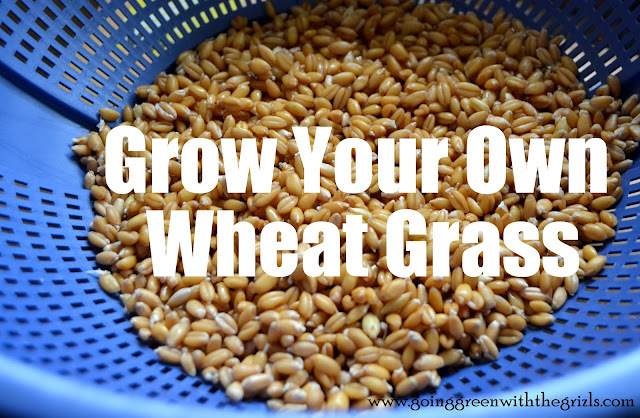 Other than using as flour, wheat seed is most commonly used to grow wheatgrass. There are many reasons why people grow and eat their own wheat grass and I like that a lot of them I can actually feel. It has over 90 different minerals and is a super concentrated way to get all the benefits of green leafy vegetables. For instance, a single shot of wheat grass juice packs in as much nutritional value as over 2 pounds of other greens! The 19 amino acids in wheat grass and as the building blocks of proteins, they are one of the more beneficial elements the wheat grass has to offer. Wheat grass also helps create new red blood cells, which are tasked with carrying oxygen throughout your body. The increased chlorophyll in wheat grass is able to closely mimic the hemoglobin in our blood and can help you build a stronger supply quickly. When your blood becomes more oxygenated you can think more clearly and since it increases endurance, you can get in a little more exercise. 😉 There are a ton more benefits to ingesting wheat grass that can easily be found if you’re up to doing a search. Since the information is so widely available, I’ll get on to how to grow it at home. 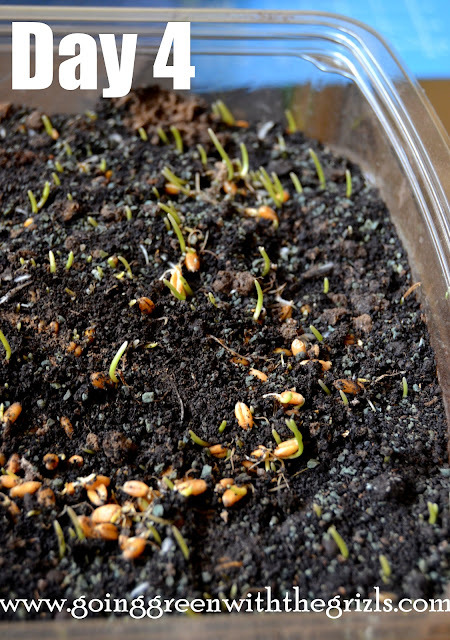 **As a note, I recycled a plastic container that my organic spinach comes in and my wheat grass grew fantastically. Just be sure that whatever you use has drainage holes so you don’t cause your roots to mold from too much moisture. For our container, I put holes of four across and eight or so rows in just the bottom. I then did two rows of small holes along all fours sides of the container. You can then keep the lid underneath your new planter and not only will it catch excess water but that water can then be reabsorbed by the wheat grass if necessary. 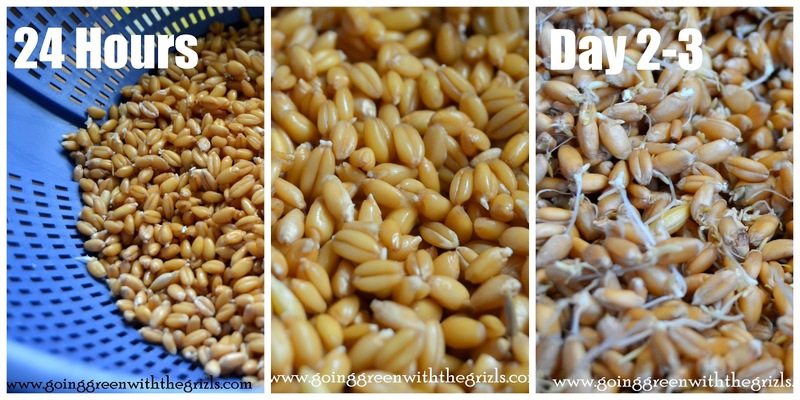 Soak your wheat berries 8-12 hours. For us, a small soup bowl is enough and I usually start the new batch before bed and let it soak overnight. In the morning (or after the soaking period), transfer to a strainer and allow seeds to begin sprouting but no longer be immersed in water. At about 24 hours you may notice a bit of a “tail” on the seeds. This means the seeds have germinated and are ready to plant. Sometimes if it seems they aren’t popping as quickly, I will give them until the next morning before planting. To plant, put a small amount of soil into your chosen container. 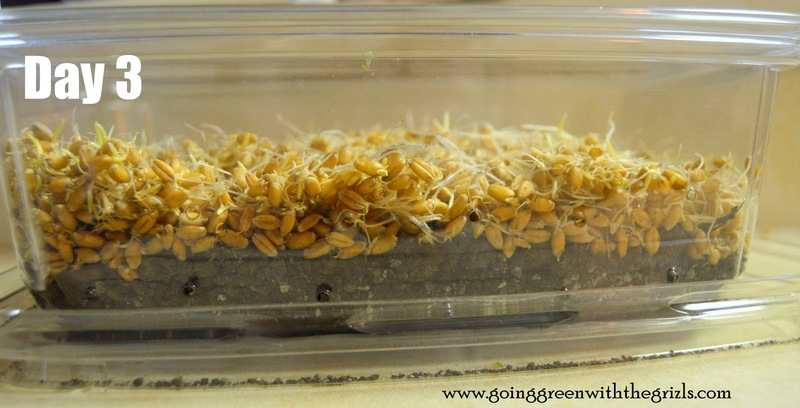 Place your sprouted seeds on top of the soil. (In all honesty, we’ve probably got too many seeds for this container size, but they grow well just the same.) When you add your soil on top keep in mind you do not want to bury your seeds, you simply want to cover them enough to hold in moisture. Also, if you let your toddler help water, some seeds may expose themselves, otherwise water gently each day. This photo goes to show you just how close to the surface my seeds really are and were already making yummy green sprouts the morning after being planted. Gently water each day and you’ll see it grow quick!! Once it gets nice and full you simply take scissors and cut it just above the soil. You can then continue to water it and get a second cutting in about 5 days. I like to use new soil after 2 cuttings and begin again. If you have a good wheat grass juicer you just pop in your cuttings and collect your juice! So, you see, it’s that easy to add in some BIG nutritional value just by growing your own wheat grass and taking a few minutes out of each day to check on it. Sounds easy enough, but in all honesty, I am still far too lazy! 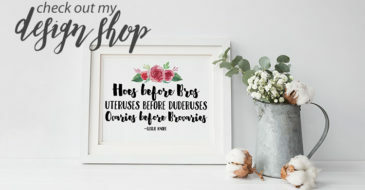 Good post though – I love your how tos. Like Shannon, I think it *sounds* easy enough… but I kill plants by watering them. With pre-measured amounts of water. Still, though, having a bit of wheat grass in the kitchen sounds amazingly convenient! You really don’t event have to water every day. We actually went on a trip for 4 days in the middle of a batch and when we came home it was still thriving. 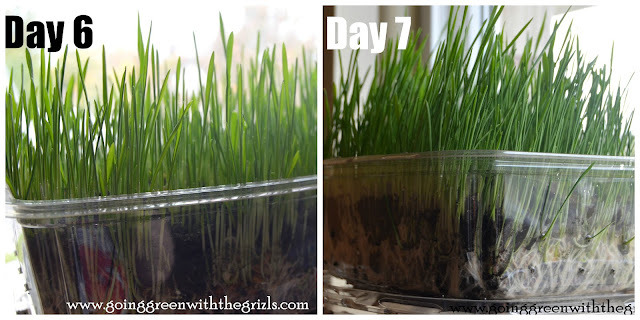 Have you tried juicing wheat grass with a normal juicer? Also how much wheat seeds do you recommend purchasing at once? I would say that we probably use about 6 oz each time we grow a batch. It really just depends on the size of your growing container or tray and having enough room for them to sprout properly. I also find that I am more adamant about drinking the wheat grass juice as we go into winter months since I want to use it as a preventative for getting sick. Also, we don’t even have an actual juicer currently so we blend it in our processor and then strain it. It’s a bit of extra work but I don’t really mind. I know you can use a regular juicer but they do recommend a masticating juicer which uses an auger rather than spinning the foods quickly into a circle. It’s supposed to get out more juice. 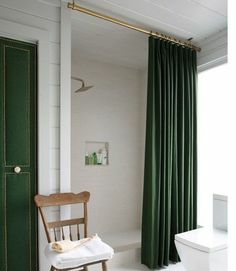 I know you can also get a manual one that clamps to your counter top that is specifically for wheat grass and they are very inexpensive. This is wonderful! I pinned it for future use as I will def. make this and what a great way to bring gardening into the home. Thanks! Great tutorial and it looks lovely as well as being healthy. 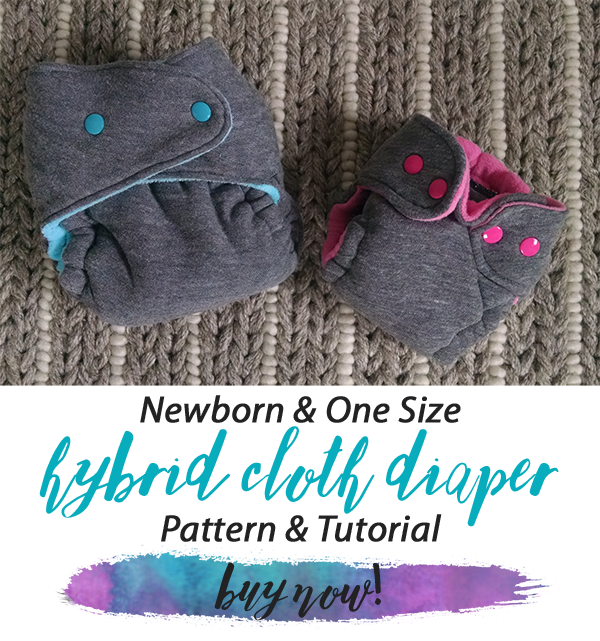 Thanks for linking up with Tuesday Greens! 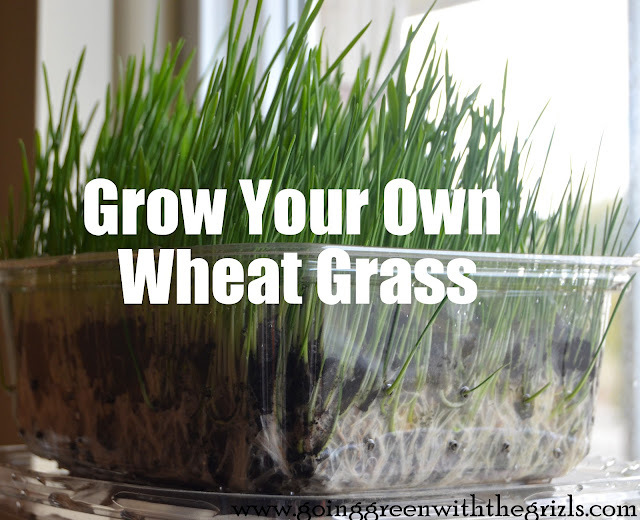 Can you just eat the wheat grass and swallow the grass?